Do you know that older homes may not be able to offer the electrical capacity required by modern appliances? No worries because Wire Master can boost your home’s capacity by installing a larger panel board and increasing your incoming electrical service. Not only can you feed existing circuits through your new panel, you can also upgrade it from 100 amp all the way to 400 amps. Count on us if you are planning for any type of renovation, whether it’s for your bathroom, kitchen, basement or improving the safety and beauty of your home landscaping by adding more evening garden lights. 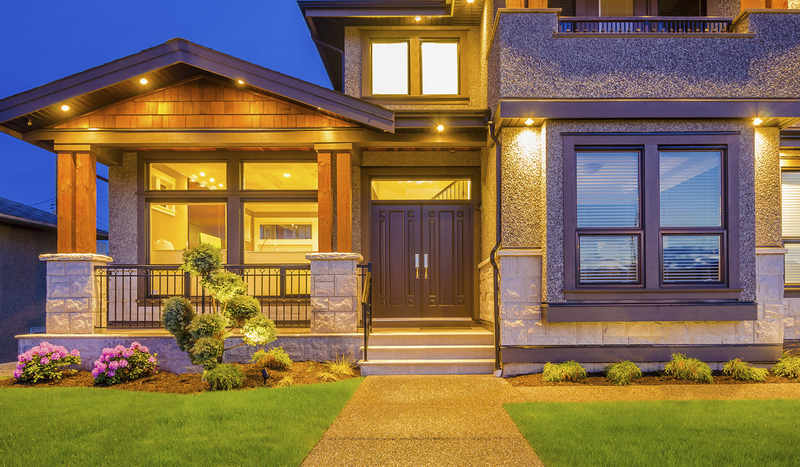 Did you know that knob and tube wiring were used on over 1.5 million homes in Canada? These are single insulated copper conductors that run across interior walls or within ceiling cavities. If you live in an older home, make sure to get this inspected for safety reasons. In general, our electricians will recommend immediate replacement for knob and tube wiring. Undertaking this upgrade, however, can take two weeks. During this period, your home may be without power for 2 to 4 hours. Replacing your knob and tube might also require cutting into ceilings and walls. As a result, minor repair work may be needed. Why are we telling you all this up front? Because we always communicate with our customers to ensure that they are updated on all that will take place so that there are no surprises, timing delays or extra expenses. A Wire Master electrician always works to minimize any damage to your walls and ceilings, and have projects completed on time and on budget. Currently there are still millions of Canadian homes that use aluminum branch circuit wiring – your home may be one of them. How do you know if you are experiencing electrical aluminum wire failure? Look for these common signs: do you have warm-to-the-touch face plates, flickering lights, faulty circuits, or the smell of burning plastic?. If you smell burning plastic please don’t pull outlets and switches out by yourself. Instead, contact Wire Master immediately. Our residential electricians can assess, recommend and upgrade any problematic and potentially dangerous wiring that might exist in your home. Whether you decide to contact us by calling us at 1-647-460-0400 or by sending us a message through our contact form, our customer support and sales team will always be happy to help. Apart from our residential services, we also have a commercial electrician ready to help your business – whether you need upgrades, installations, or emergency repairs. Call us today and let us help you with your electrical projects!